Forget planes, trains or automobiles- cycling and walking are back! Specialising in adventures with a difference, business partners Colin Hood and Philip van Dueren pride themselves on providing local and specialised service to their clients who are ready for adventure. Whether its walking, trekking or cycling – the duo offer you the chance to experience travel in locations that range from as close by as lush New Zealand to the majesty of the Himalayas as well as the chance to be inspired by the stunning vistas of Mt Blanc in France. 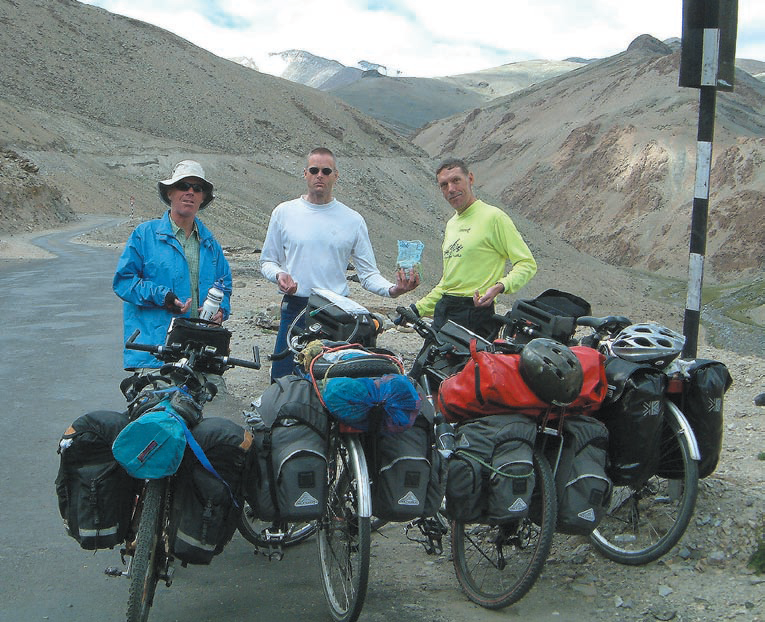 With overt thirty years’ experience travelling but also wholesale, retail management and operation involvement within the travel industry Hood and van Dueren believe their service is “anything but mainstream” and the upcoming cycling adventure trip planned from Lhasa to Kathmandu trip in 2012 is no different. “We’ve already led a range of cycling adventures including a trip from Leh To Manali [across the second highest motorable road in the world] and along the Karakorum Highway from China into Pakistan so we’re very excited about this new adventure” says Hood. Having known each other for years and developed a strong network of local operators across the globe Colin and Philip offer you service that is personalised to the core: “Travel is certainly about the experience but that comes with attention to detail – because we both have travelled extensively. Phil and I pay attention to making sure that your adventure is catered to suit you and that at all times you are immersed in a local culture that offers you the best travel experience.